Using flowers in your home is one of the most rewarding ways for children to appreciate their versatility. Teach your children the importance of allowing flowers to grow in soil for as long as possible before cutting, so that they receive all the nutrients they need to survive in just water, and do not let them pick flowers that are not yet in full bloom, as this may prevent them from opening in the vase. 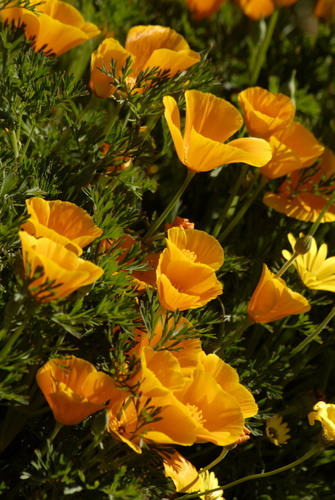 But don’t wait indefinitely – if they’re picked when well into bloom, they won’t last very long in the vase and will drop petals and pollen everywhere. Daffodils: when in tight bud Daisies, dahlias, marguerites: when coming into full bloom Long flowers like lupins, foxgloves, delphiniums: when lower flowers are fully open with some upper-level buds yet to open Poppies: when buds have just burst open Chrysanthemums: when flowers are fully open Roses: Rose buds should have already begun to open, but should not be more than 1/3 open. Use a sharp, clean pair of scissors that won’t transfer diseases to the plant. 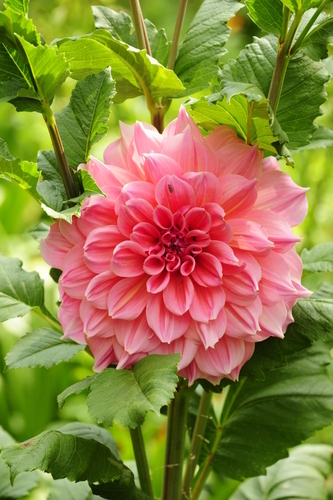 Cutting is a preferred form to picking by hand, as this minimises damage to the plant, and, by cutting stems at an angle, you’re able to create more surface area for the flower to drink up water. Have a bucket of water handy for children to place stems straight into after cutting. Snip the stem above a node or dormant bud to spur on new blooms, and let kids count at least three leaves to keep on the stem in the ground so that the plant can still be fed. 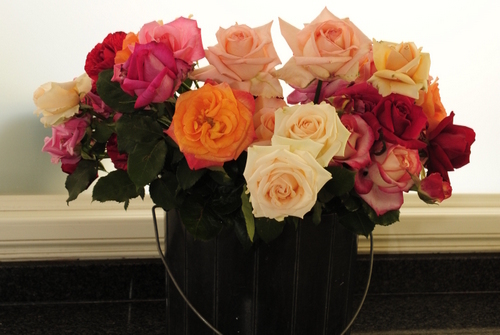 Before arranging flowers in a vase, remove any leaves that will be below the water’s surface. Fill the vase halfway with room-temperature water, and let your children be responsible for replenishing this as the level drops. Don’t forget to use a cut flower food!